Lyft has won the drag race, as predicted. Uber’s biggest competitor will debut on the NASDAQ this Friday (GMT-4) after raising more than US$2 billion Thursday afternoon at US$72 per share. 32.5 million shares were made available during the offer. J.P. Morgan, Credit Suisse and Jefferies were the lead underwriters. Founded in 2007 by CEO Logan Green and President John Zimmer, Lyft’s IPO comes off the back of proactive market approach. Expansion into Canada and more US cities has led to 35% US market share – well up on the 22% it held in January 2017. The company will likely trade under the ticker ‘LYFT’. The IPO proves to be unique for several reasons. Aside from being the first rideshare company to go public, Lyft will have the largest net loss of any pre-IPO business in history: it posted more than US$900 million in losses (on US$2.2 billion revenue) in 2018. However, the company is raking in the third largest revenues for a pre-IPO company, behind only Google and Facebook. It’s this fact that has seen a swathe of buy ratings from leading analysts. One such analyst is Tom White of D.A. Davidson, “[Lyft] is deftly maximising the benefits by aggressively differentiating its brand/mission around socially-conscious values and corporate responsibility. “This is good PR, but also good for business,” White said. White expects Lyft to increase revenue by 54% (to US$3.4 billion) this year, and by another 30% in 2020. “Our LYFT valuation framework assumes the company achieves ~31% bookings share of this opportunity by 2029 (vs. an estimated 15% share today),” he explained. Could a lack of investment in autonomous driving harm LYFT? 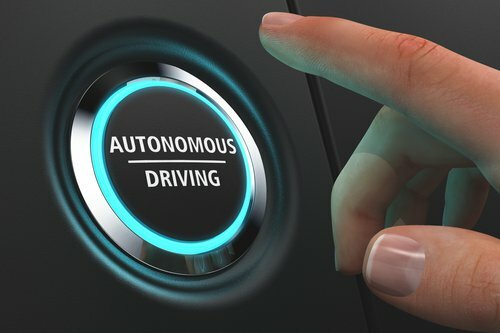 MKM Partners analyst Rob Sanderson does not share White’s enthusiasm, citing the company’s lack of investment in autonomous driving as a major weakness moving forward. 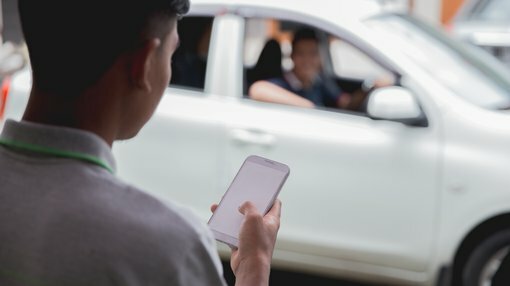 “We believe this is much more significant than a taxi-substitute, that transportation will become a service for many customers (if not most) and that transportation networks will become increasingly automated in the future,” he wrote. Sanderson also pointed to Uber’s imminent listing and size advantage (over Lyft) as other reasons to exercise caution. Of course, caution should also be adopted as all of these valuations are speculative and, really, anything could happen. Potential Investors should consider the Offer document in deciding whether to acquire the securities. Uber is valuated at US$120 billion and is backed by over 90 investors including Toyota and Amazon founder/CEO Jeff Bezos. It remains on track to launch its IPO in 2019.